At Town-Green, Steve Coyle and colleagues commit to build resilience and sustainability -- we believe it's our professional responsibility to our clients, the industry, and the environment. We continually work to move the design and development industry in a positive direction, recognizing that when we design communities that minimize damage to people and the environment, we serve both the client and the planet. Key planning and design decisions can incorporate simple principles - the ability to live, work, and socialize in a walkable neighborhood, to ensure a project that has benefical, long term impacts on the people and environment. Beautiful physical design at the scale of the building, block, street, neighborhood, community, and region - ensuring that sustainability is seamlessly integrated from the micro to macro level. As a growing group of sustainable urbanists, we collaborate with the top national leaders - architects, planners, scientist, engineers, economists, and generalists - who share our values and skill levels in producing climate change-responsive plans for small towns, large cities, counties, and regions. Our comprehensive, adaptive, and locally-customized approach produces economic, environmental, and equitable programs for implementation. 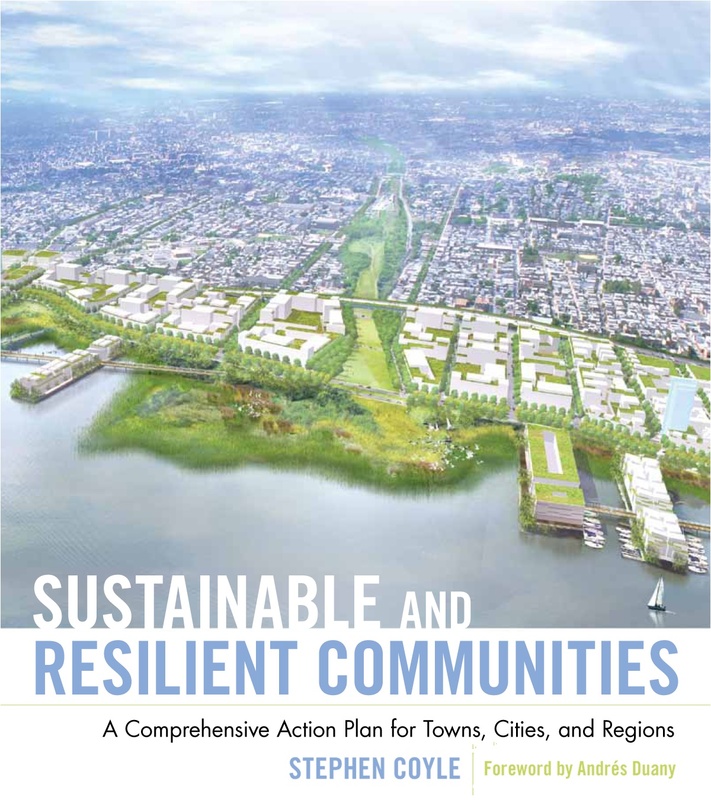 This approach has been documented in the book "Sustainable and Resilient Communities", John Wiley & Sons, publisher by Steve Coyle. We design, code, and entitle beautiful, healthy, functional, and sustainable urbanism from the scale of the county to the community, neighborhood, and block. 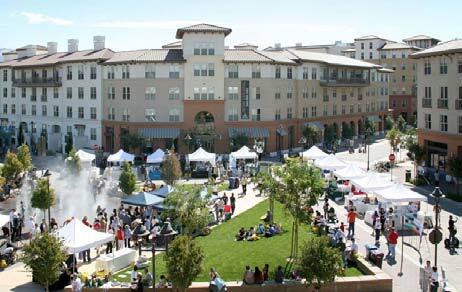 Town-Green's compact, walkable, mixed-use plans help restore both built and the natural environments that can then 'grow green'. Our form-based codes, land development regulations that emphasize the desired physical form of buildings and public space, incorporate sustainability into the code standards. We help communities shape higher quality built environments that integrate rather than separate compatible uses. As a supplement to or replacement of zoning and development ordinances, our codes help create a predictable public realm by regulating its physical form, building intensities, and uses. Our 'green' plans and codes activate a community's vision by designing and coding desired outcomes appropriate to the unique people and place, from the natural landscape through the urban center. Download our Green Form-Based Codes flyer to learn more. To leverage affordable housing, target the “missing middle” of housing - walk-up apartments, rowhouses, duplexes - on walkable blocks in emerging neighborhoods or "sprawl-repair" suburban sites. Smaller, simpler building types built on smaller, less pricey lots can fly below the radar of bigger builders and developers, offer less financial risk, require less capital investment, and are less likely to attract professional NIMBYs. 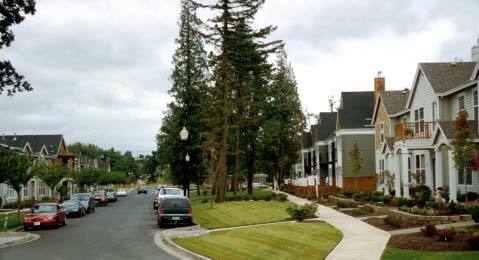 Town-Green has extensive experience in public involvement processes, most notably the Charrette. The Charrette has emerged as an alternative to conventional planning, approval, and development methods. Generally held on-site, Charrettes are social, political and business events. They provide a forum for ideas and feedback, and a venue for collaborating on developing a vision with a broad, community authorship. 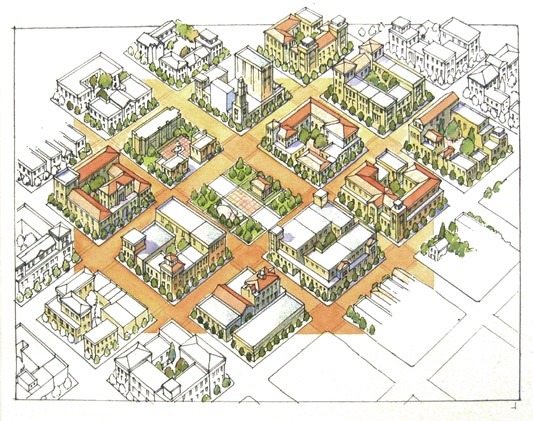 Charrettes are designed to achieve specific objectives: the design of a new neighborhood, the redevelopment of an underutilized, old main street, or the revitalization of a Subarea bounded by major transportation corridors. The Charrette integrates the designers, the end users, the developers, the regulators, and citizen-activists into a relatively brief, cyclical process of output and input. 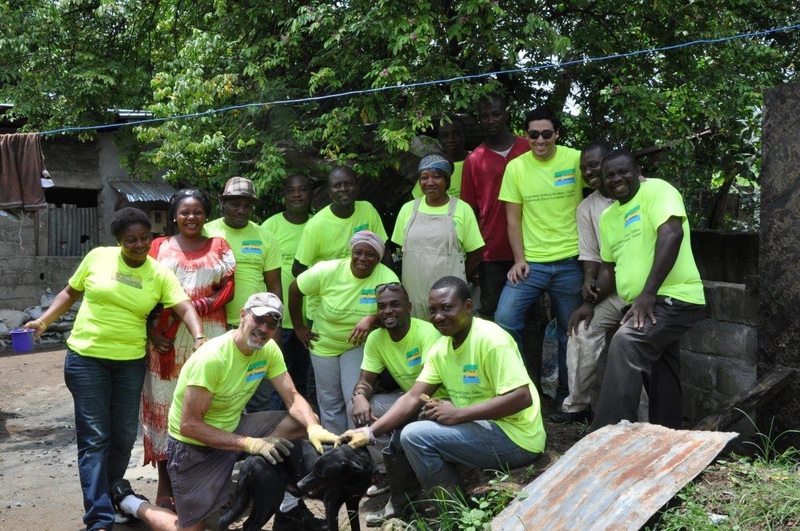 Through this process, Town-Green has achieved remarkable goals on bitterly contested projects that would have otherwise remained unattainable. Leading up to the Charrette Town-Green and City Staff will direct the effort to engage the community to ensure broad participation. As a critical component, the team generally holds confidential stakeholder interviews with property and business owners, community groups and public officials. Confidential interviews help build trust and allow stakeholders to express their thoughts freely. Whether through a single Charrette or series of workshops, a rigorous and iterative brainstorming and review cycle process can help forge community participation while testing the plans to arrive at excellence through consensus. Town-Green team members have facilitated over 200 Charrettes, and have the skills needed to garner community consensus and cooperation through a supportive planning process. Historic preservation and adaptive reuse provides a broad area of consensus and is fundamental in understanding the history of the area and the context of any proposed future vision. Historic architecture offers, at the very least, important historical lessons about making buildings work at the level of the street, at the pedestrian scale. By 'design-testing' various design ideas from the cutting edge to the historically accurate, against the context of the existing urban form, function, and the needs of developers, tenants, and citizens, the participants will gain a sense of respect for new ideas as well as traditional forms. 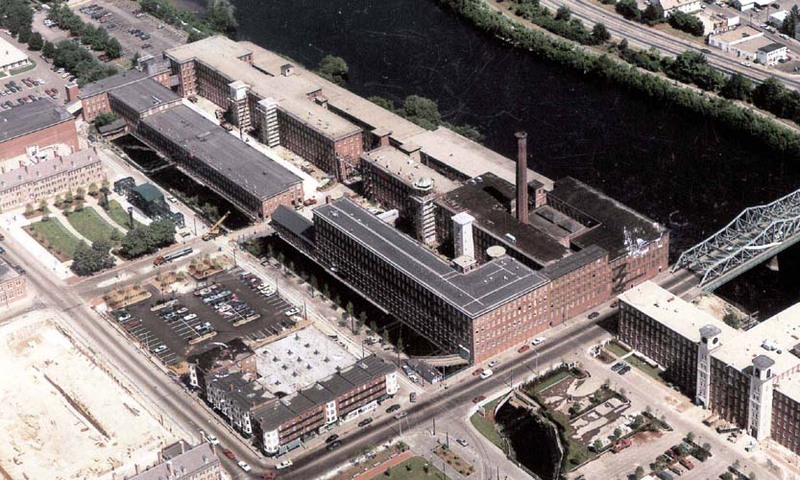 Boott Mills, Lowell, MA - Steve Coyle / Congress Group Properties, Inc.